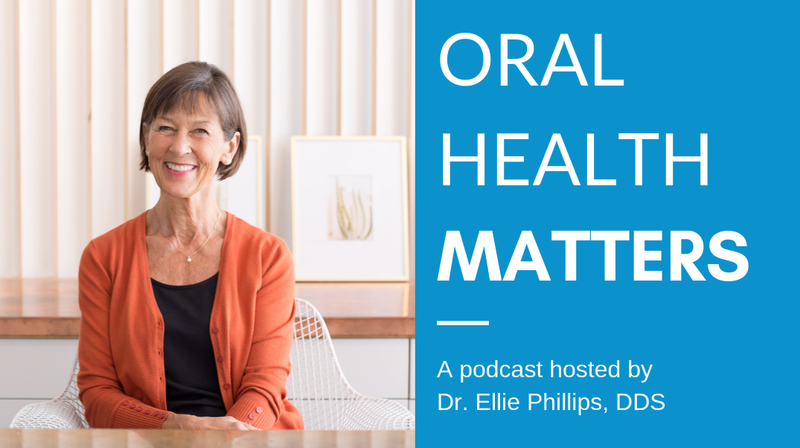 In this first episode of the Oral Health Matters Podcast, Dr. Ellie explores what it means to have a healthy mouth and why oral health is important. In this episode of the Oral Health Matters Podcast, Dr. Ellie explores a few common dental treatments. She takes an in-depth look at what works, what doesn't, and why. Copyright 2018 Dr. Ellie Phillips, all rights reserved.